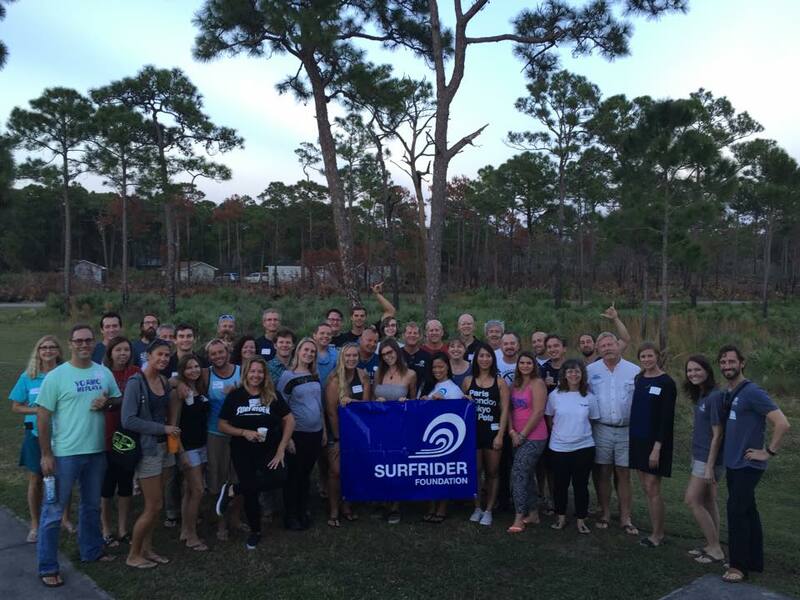 Bryan attended the Surfrider Foundation’s 2015 Florida State Conference in Jupiter, Florida this past November. The Surfrider Foundation is a nonprofit organization that aims to protect the world’s oceans, waves and beaches through a powerful activist network. The 2015 State Conference was attended by the CEO of Surfrider, key members of the 11 Florida chapters, two University chapters and other environmental activists such as state politicians and environmental lawyers. Bryan was asked to represent the University of Miami chapter, which he was chair of during the 2013-2014 academic year. This event was a perfect opportunity to inform the 50 attendees about the work of the RECOVER Consortium during Bryan’s presentation. During and after the event, he was able to speak to the CEO of the Surfrider Foundation and other activists and answer their questions about the fate of mahi-mahi and red drum in regards to the Deepwater Horizon oil spill.